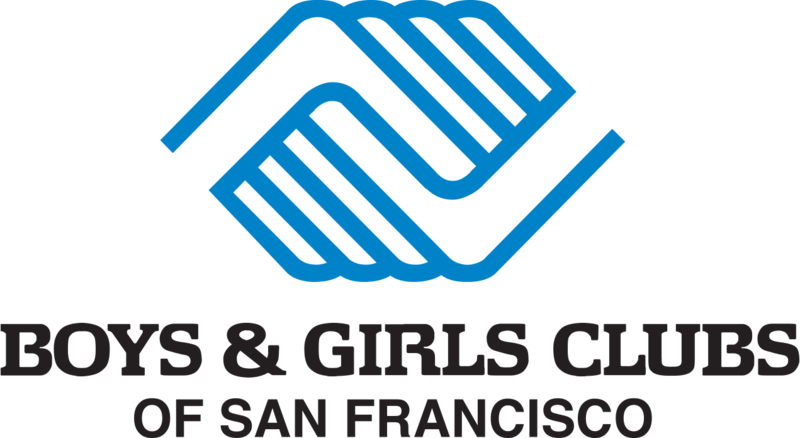 Summer is fast approaching, and Boys & Girls Clubs of San Francisco (BGCSF) is putting together a wealth of valuable programming for youth of all ages. 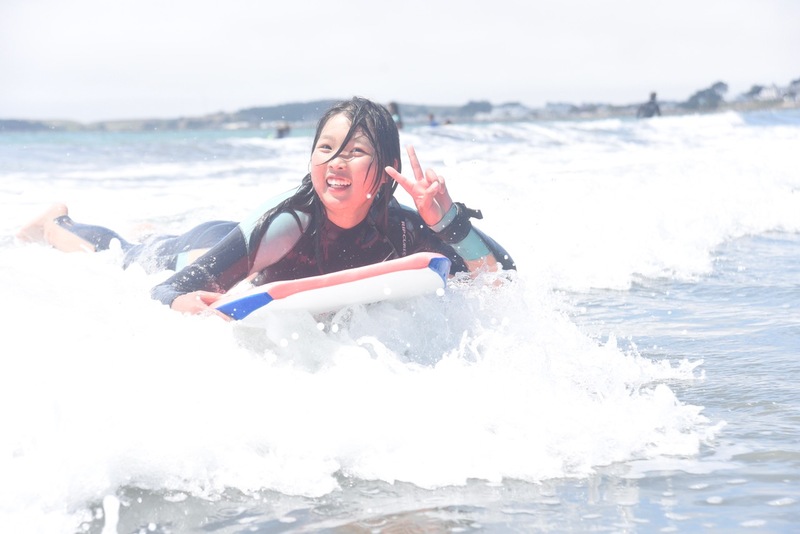 With summer programming offered at 11 of our 14 Clubhouses and School-Based Clubs (alongside a full summer camp experience at Camp Mendocino in the redwoods of Mendocino County), BGCSF is an outstanding option for parents looking to provide a fun, educational environment for youth ages six to 18 over the summer. BGCSF offers high quality daytime summer services for youth that are accessible and affordable. No child is ever turned away for lack of financial resources. 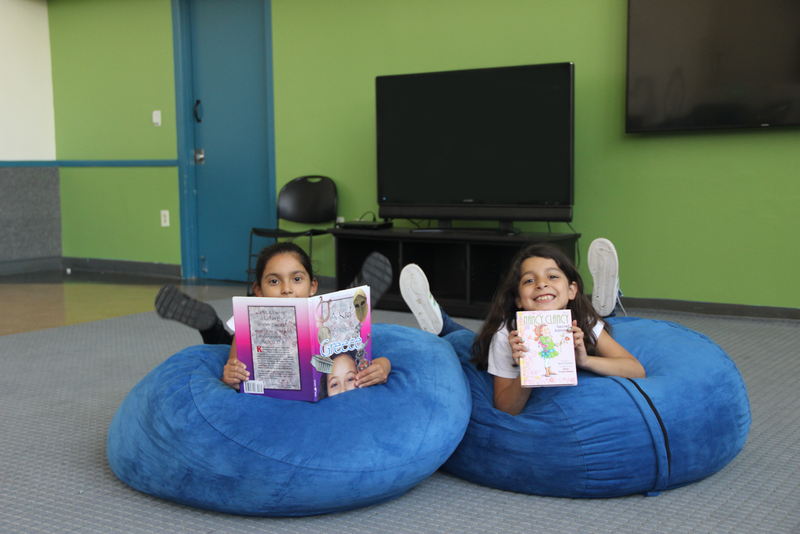 Our consistent schedule over the summer (open all five weekdays) helps youth stay engaged with educational activities and avoid summer learning loss. 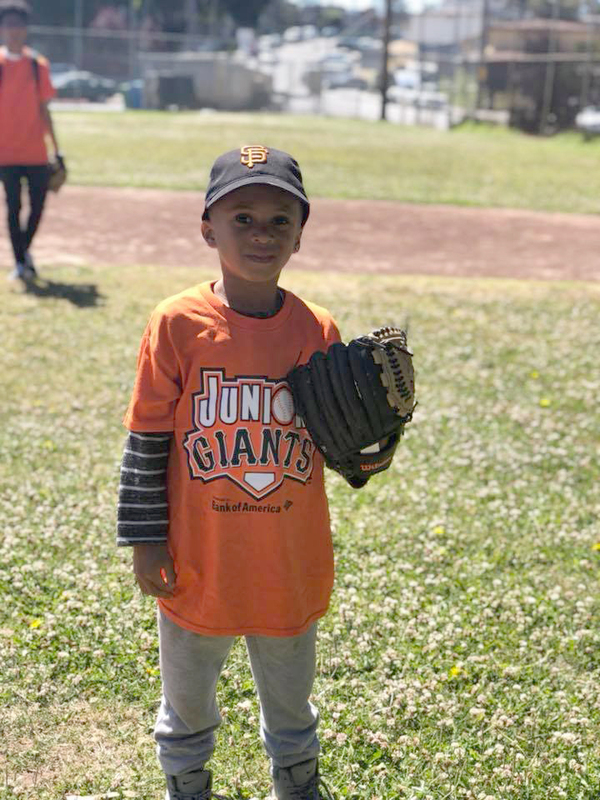 Through our summer offerings, our Clubs fill summer days for San Francisco youth with fun and academically stimulating experiences to ensure that kids continue to learn through play. 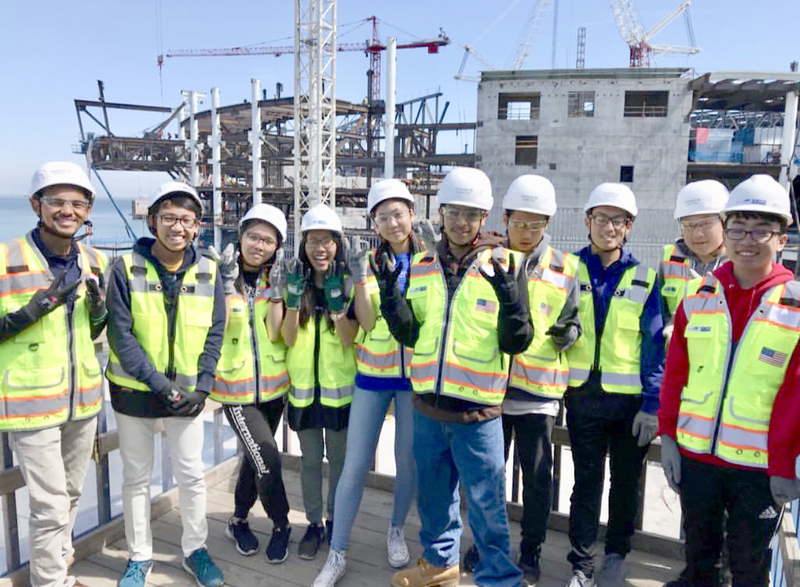 Our San Francisco Clubhouses are not the only destination we have for San Francisco youth. For those looking for an experience in the great outdoors, there is Camp Mendocino, where kids spend 10-day sessions exploring the redwood forest, mountain biking, tackling the ropes course, and swimming in the Noyo River. Information on Camp Mendocino and “camperships” that allow youth to attend Camp at a reduced rate are available on the Camp Mendocino website. 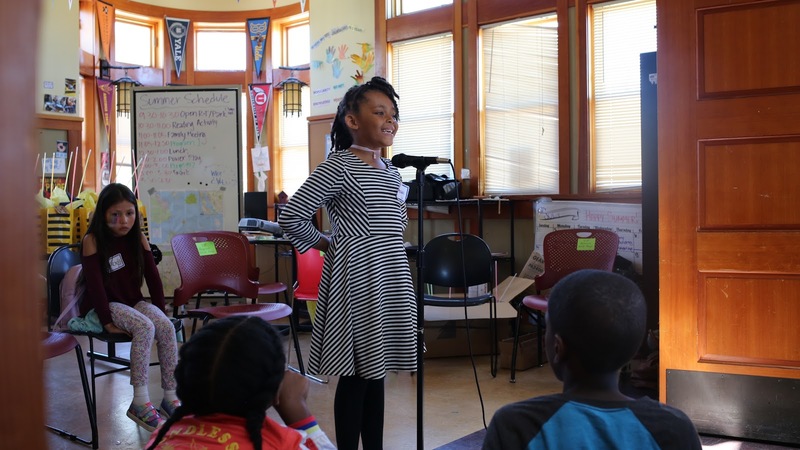 Whether you’re looking to provide your child with a daytime offering in San Francisco or an authentic summer camp experience they’ll never forget, BGCSF has you covered. To sign your child up for BGCSF’s summer programming, fill out the application form available here. If you still have questions about what each of our Clubhouses offers during summer, find your nearest Clubhouse here. Contact information for each Clubhouse Director is located on each Clubhouse’s webpage.